Pasay City—branded as the gateway to the Philippine Islands and the festival capital of Metro Manila—is the first city that will greet you when you arrive in the Capital Region of the Philippines. The city is also known for entertainment due to growing numbers of malls, hotels, casinos, theme parks, and convention centers. Due to its strategic location, a large part of Metro Manila’s tourist belt is located in Pasay, to include the Ninoy Aquino International Airport. Famous local and international celebrities also perform in the city specifically on the SM Mall of Asia (MOA) grounds and arena, such as Eraserheads, Charice, Regine Velasquez, Katy Perry, Justin Bieber, One Direction, Lady Gaga, Taylor Swift, Mariah Carey, and much more. 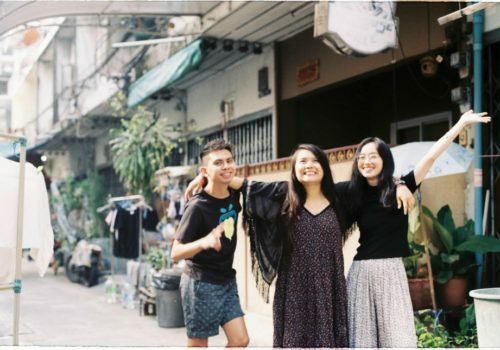 [Click here to see full list] Also, the biggest annual events are often held here like the World Pyro Olympics, Aliwan fiesta, Cinemalaya Philippine Independent Film Festival just to name a few. 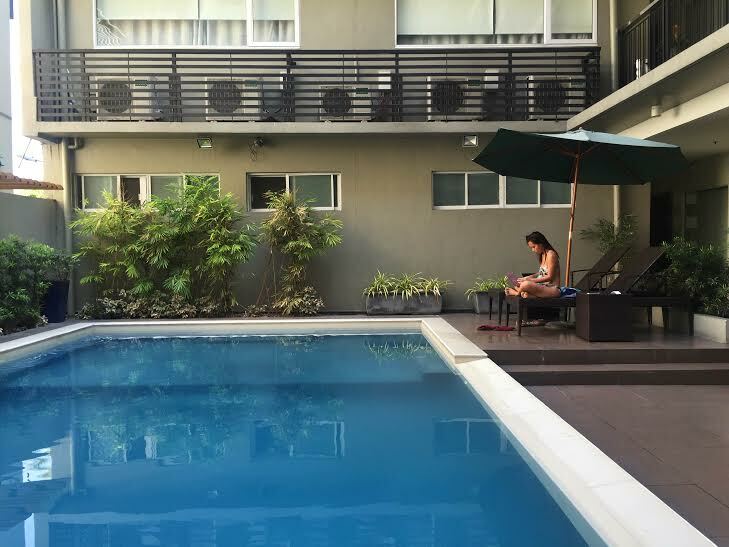 Because most of the biggest events and concerts are happening in this part of Manila, I wondered if other people also have the same dilemma as mine in looking for a place to stay before and after the event that they are going to attend. 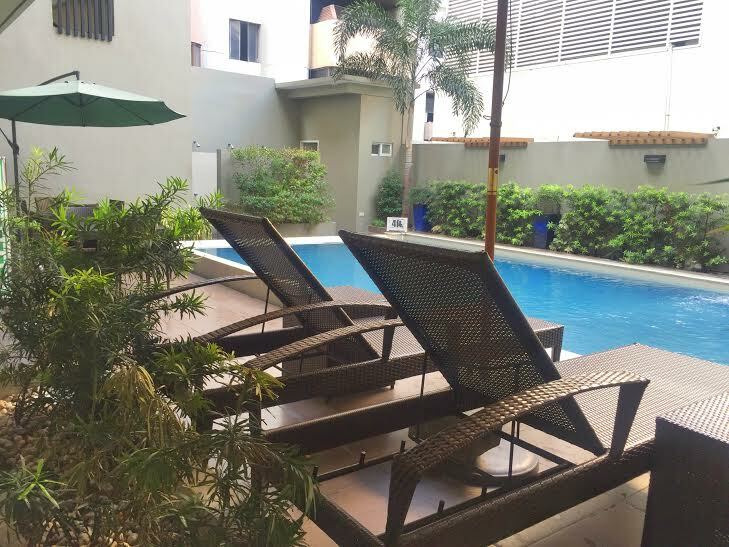 Probably this is also the concern of some people who are here for a short stay but are looking for a decent and affordable place to stay near the airport. I believe our dilemma has now been resolved. 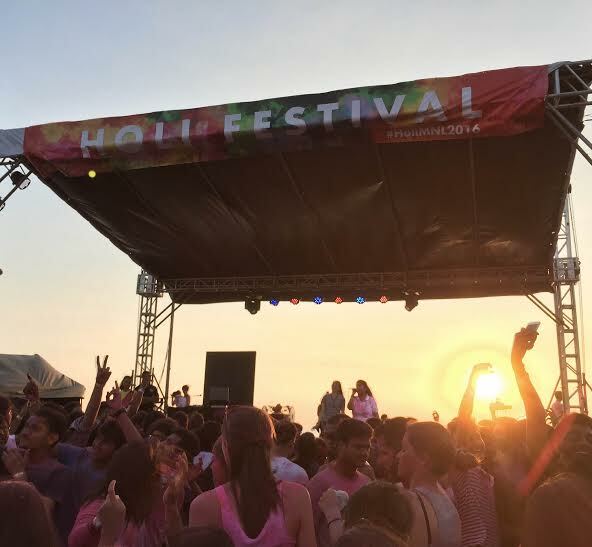 In my recent visit to Pasay, my friends and I attended the annual Holi festival, the biggest Indian festival in Manila. 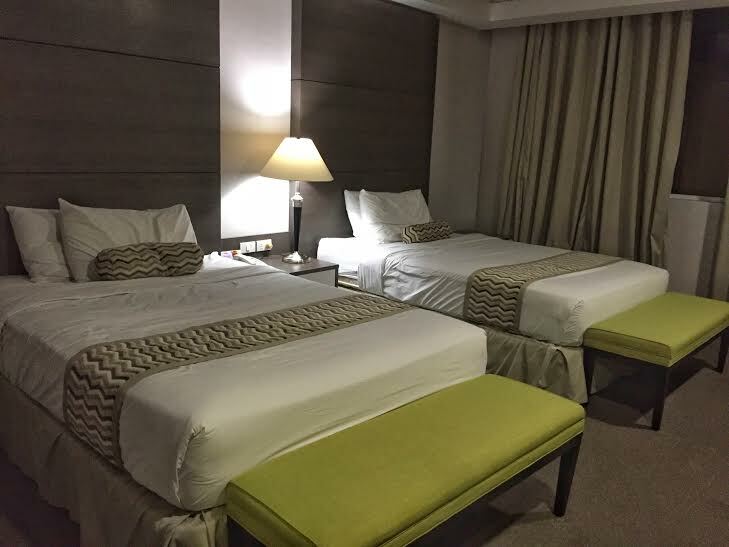 After the event, we thought that it would be better to have a staycation and spend the night in the city. Our criteria’s in looking for a hotel are simple. 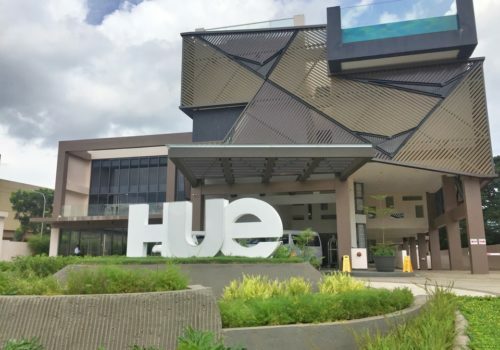 It should be budget-friendly, with good facility, good reviews, and most importantly, it should be near the venue of the event, which is SM by the Bay. When we filtered the hotels around the area, the one that stood out was 88 Courtyard Hotel. 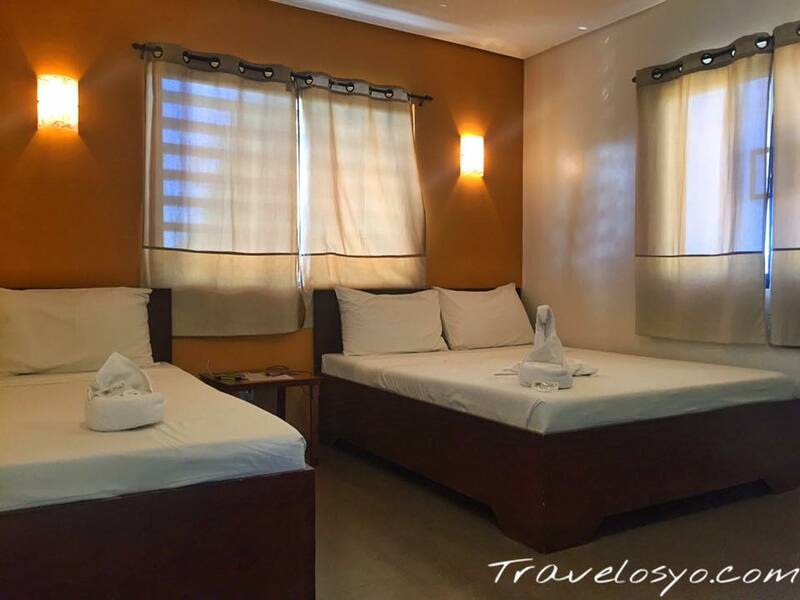 We got a deluxe twin room for only 3,600php good for 2pax with breakfast and additional 700php for an extra person. 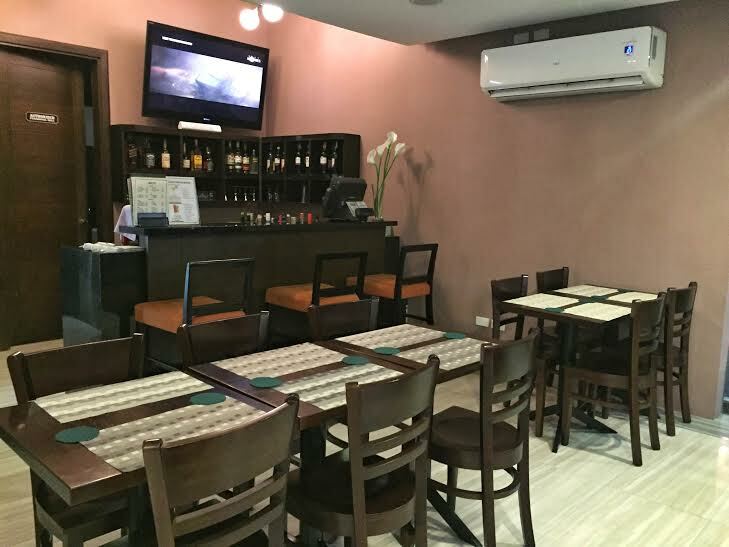 The hotel is located near Heritage Hotel Manila approximately 10 minutes away from MOA, and 20 -30 minutes away from Makati and the airport. The hotel’s facade and the lobby are modest and bright. I love the color contrast, which was dominantly light green and creamy white. 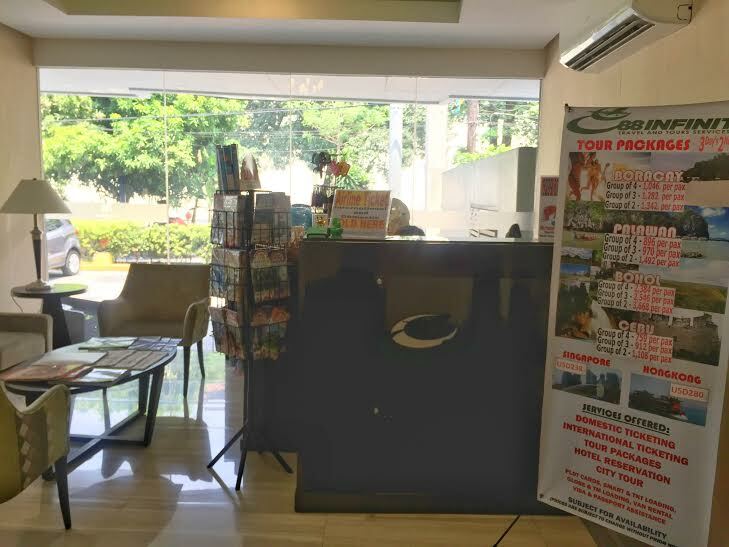 On the left side of their lobby, you will notice a small desk, which they call, 88 Infinite Travel and Tours. Here they can help you to plan your travels in the Philippines. That’s something I could say is awesome because I rarely find this kind of service to some hotels that I stayed in. On the other side of their front desk is their 88 mini cafe/bar, which is opened from 6:00 a.m. to 2:00 a.m. I have some regrets that I didn’t visit it at night because it was too late when we found out that they currently offering unlimited cocktails from Thursday –to Sunday from 9:00 p.m. until midnight. Oh well, I just found myself another reason to revisit the hotel. Our room is located on the 4th floor with a view of their pool. I love that it was spacious, allowing us to move freely. 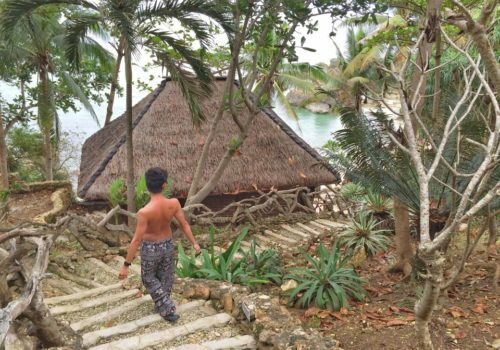 I personally loved the touch of green in our room because it’s my favorite color and I think that it sort of balanced our mental, emotional, and physical energies, allowing us to rejuvenate. 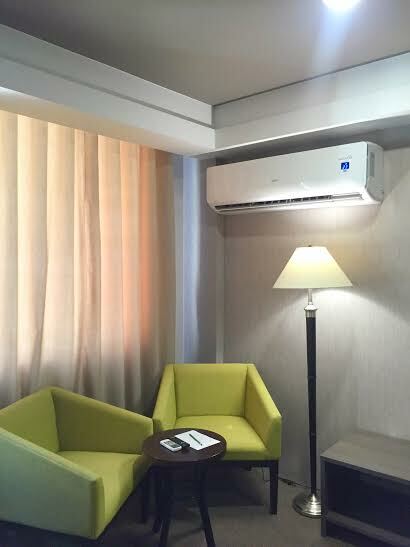 This is indeed a perfect for hotel staycation especially when you are feeling physically, mentally, or emotionally exhausted. The bed was comfortable allowing good sleep for 2 people. Our room also has a cozy mini sofa, which is my favorite spot. It allowed me to work on my emails and online stuff easy. 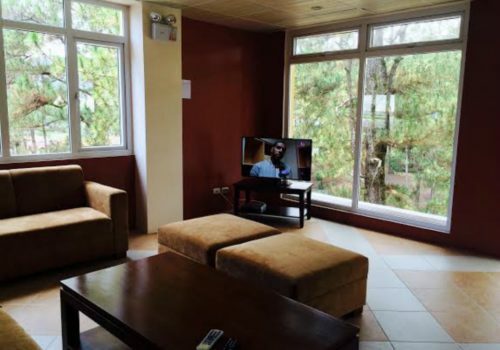 For people who love watching TV, the room also has a wide Plasma Screen Cabled Television. I give two thumbs up to their restroom simply because they have a hot and cold shower directly to the bathtub. I believe I stayed in the bathtub for almost an hour filling it up with warm water; that was surely relaxing. But more than the décor, the thing that I truly appreciated about our stay in this hotel is the service of the staff. 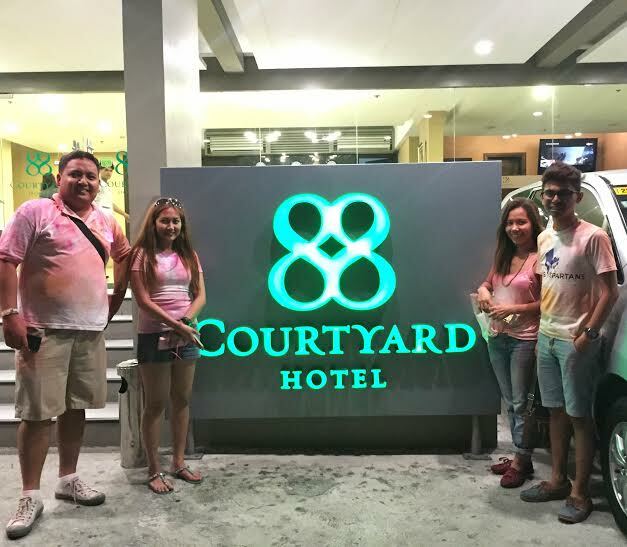 In fact, it is one of the strongest suits of 88 Courtyard Hotel; service was fast, people are courteous and helpful, and they are also polite. I remember when we asked for a bottle opener, I called the front desk office and in less than 5 minutes, the staff was already knocking on the door to deliver it. Whenever we asked for something it was delivered so fast as if their staff is just standing outside our door. Also, they never failed to greet us; housekeeping, front desk, and security. I’m satisfied on how polite and attentive they are. 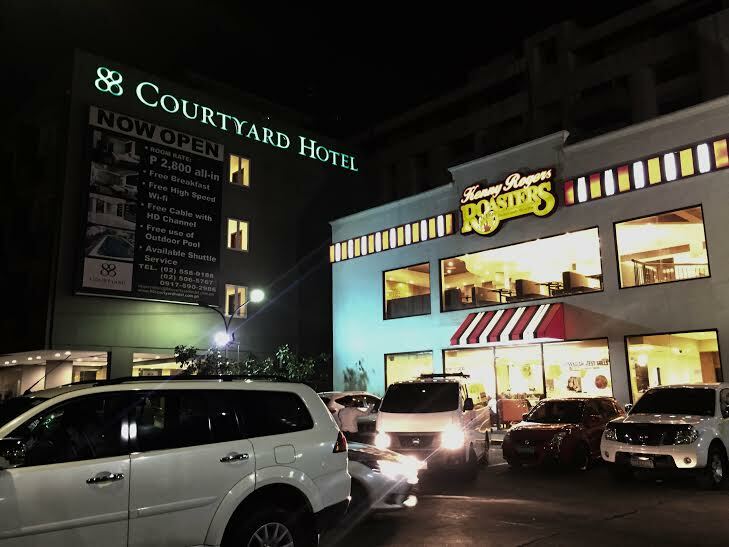 We woke up early to have a breakfast at Kenny Rogers, their breakfast starts at 7:30 a.m. You will be given a stub when you check in and it’s what you should present at Kenny Rogers just beside the hotel. I had daing na bangus (Fried Milkfish) though nothing special yet it’s acceptable. Since we still have time before check-out time, we decided to stay in their pool area. The swimming pool is just 4ft deep so it’s favorable for a family with young children. I decided not to swim though and instead, used the relaxing atmosphere to write. At the center, there was a pool surrounded by plants. Nothing too spectacular yet I appreciated the simplicity and the undisturbed feeling it gave me. For a busy city like this, I’m glad to find a reasonably priced oasis. 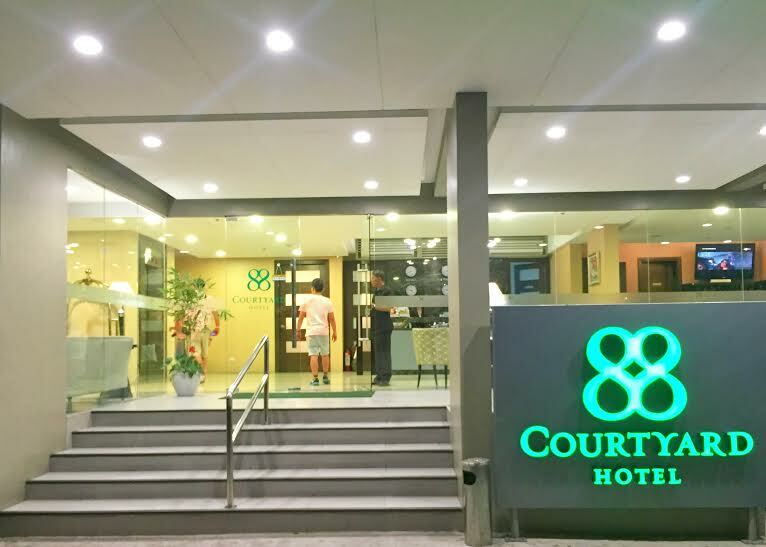 Overall I had a pleasant stay at 88 Courtyard Hotel and I highly recommend it to people who have limited time in Manila and are therefore looking for a place that is near the airport, to those who may want to attend an event within the area, or to those who are just looking for a place to destress but don’t want to go out-of-town. 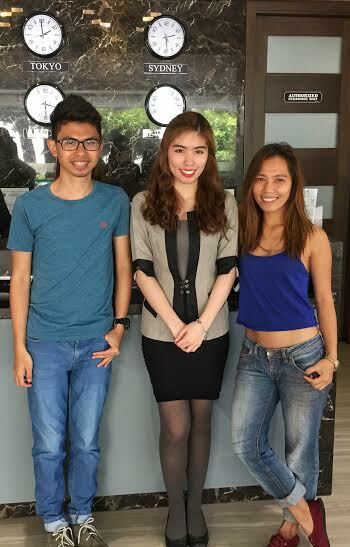 Thanks, Ms. Jhoanna Santiago for all your assistance! Tel: +63 (2) 558-0188 Trunkline or 0917-5902986. For more details please visit their website and follow them on Facebook for fresh updates. Note: This is a sponsored hotel stay with 88 Courtyard Hotel. All views, posts and opinions shared here are my own. Book a discounted room rate with Booking.Com. Looks like a decent hotel to stay for a night or two. 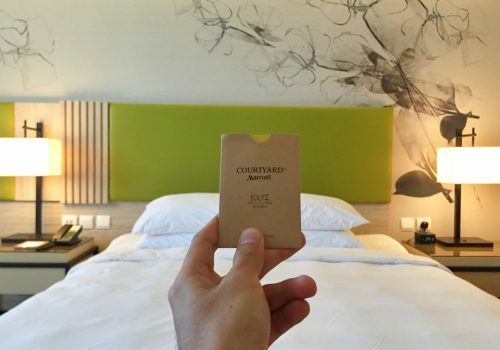 Can be a good alternative from pricey hotels around the Airport. 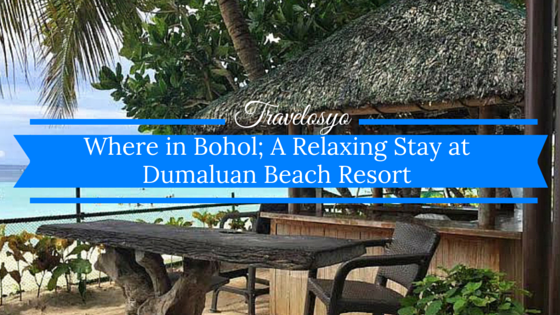 Perfect for those who wanted to see Metro Manila for some days or just a weekened staycation. What a good deal and for a hotel with such convenient location! I will surely look into this hotel in my future numerous conferences in MOA. Nice hotel! 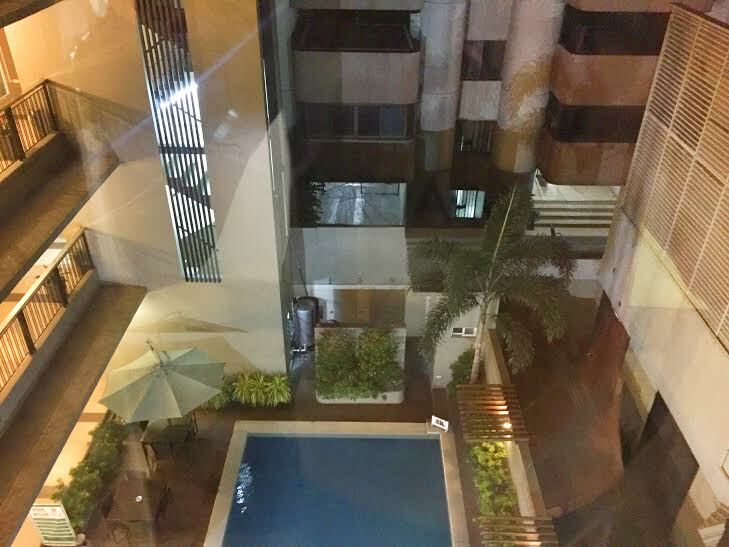 It seems that you really have a lot of privacy here even in the pool area. And its modern design also added to its relaxing aura. Simple yet sophisticated. Thanks Kareenliez, we really had a relaxing stay here. 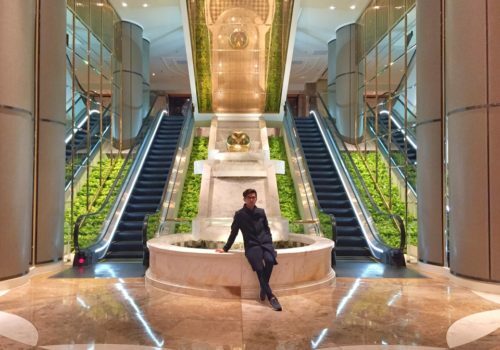 That hotel looks really nice , but what is very remarkable …. all is square shaped , even the arm chairs . Nice architecture and interior , I like that style . Thanks for this nice post . This hotel is so nice, the room looks amazing and the view down to the pool is lovely. Such a nice little courtyard to sit and relax in. If I’m ever on a short stay in Manila I will definitely check this hotel out. Very good deal! And the hotel seems to have really nice amenities. The bedroom in particular looks really nice. Yes that is such a good idea to stay over there rather than get stuck in traffic going to and from and event on the same night – I never thought of doing that. 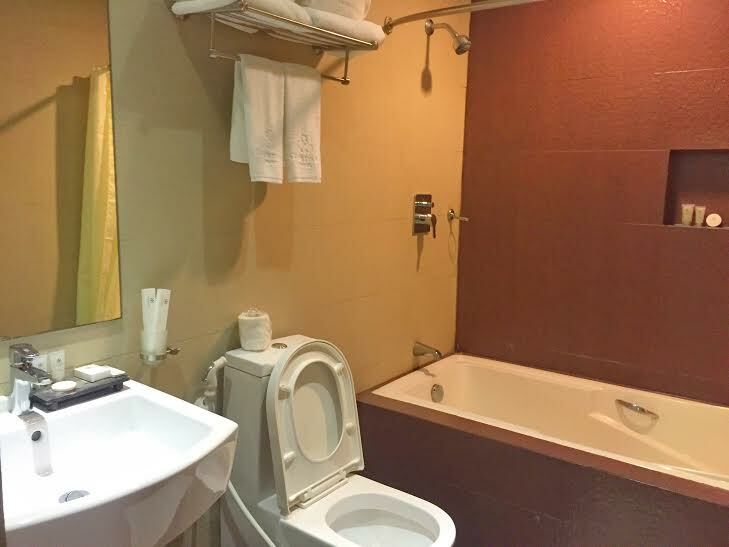 This hotel, aside from its great location, also seems very clean, which is an important factor to me. The place looked decent, and not pricey too! I will check this out to recommend to friends who are travelling and looking for an affordable place to stay. I wasn’t paid by the hotel to advertise them instead it was a sponsored overnight stay. Regardless, All views, posts and opinions shared are my own. 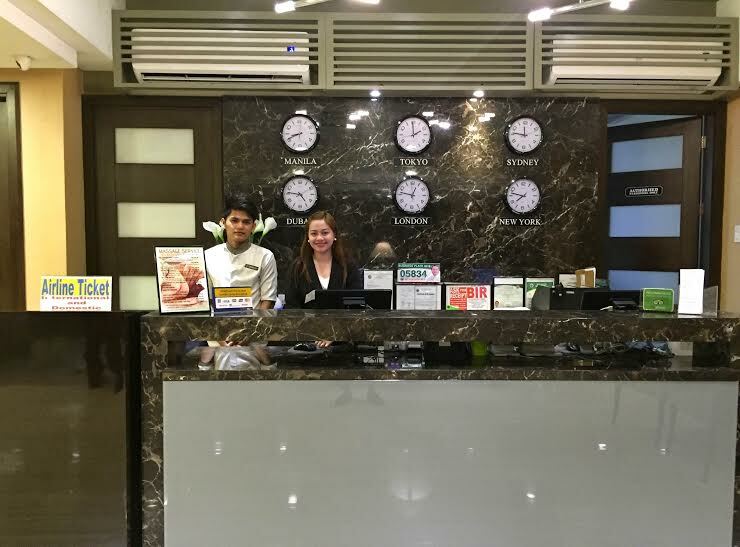 Looks like a good place to stay in if one of the criteria is location and proximity to SM Mall of Asia. In choosing hotels, the few things I require are hospitality and cleanliness, and within the vicinity, I should be able to walk a few blocks without feeling threatened. Local or international destinations, I treat as the same. Perhaps through your recommendation, I may find myself in this hotel one day in the future. ohhh. i used to think hotel rates in pasay are expensive. this one is a great deal! may swimming pool pa. hehehe. hindi ba madaming tao? with it’s rate, i would assume a lot are choosing to book here especially for short stays. I had fun during our overnight stay here and you are right! The best thing about this hotel is the staff, they are so very professional and polite!